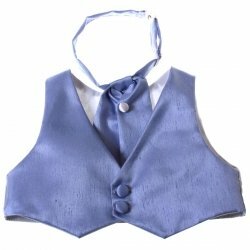 silk imitation blue waistcoat, made in Britain. 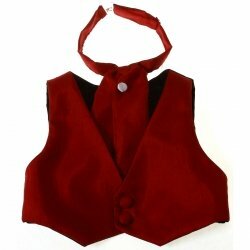 Back of waistcoat is silver colour satin fabric. 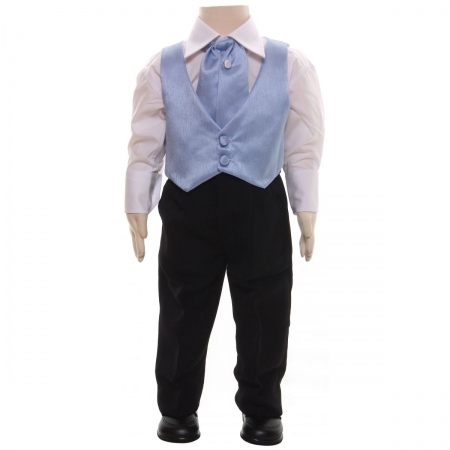 please note black shoes are not included. 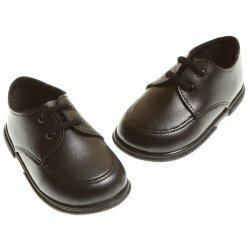 Please see related items below for shoes. 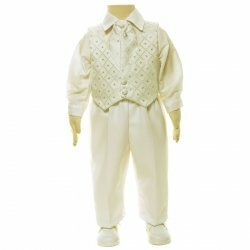 For use as baby boys christening outfit or baby boys wedding outfit.